How do you choose the person you want to make babies with? Everyone has their priorities for selecting an egg donor; these are mine. After a few inseminations and IVF treatments, I was ready to abandon hope for a genetically related child and to pursue my fertility doctor’s next suggestion: poring through the clinic’s egg donor list and selecting an egg substitute. You identify the qualities most important to you, then pick someone to build a family with. You know: online dating for eggs. And like online dating, you have several categories of qualities to choose from. But before you even start looking, you pretty much have to accept the fact that you’ll never find perfection. If you’re a Type-A personality who’s delayed having a family until everything in your life is absolutely perfect, which you don’t realize is never going to happen until you’re completely infertile, that’s a hard thing to face. 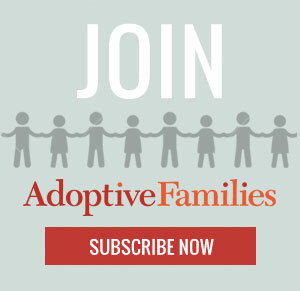 Continue reading “How I Selected My Egg Donor” on AdoptiveFamilies.com.